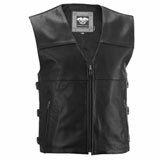 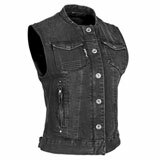 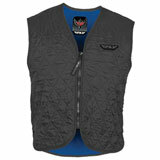 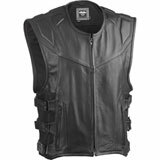 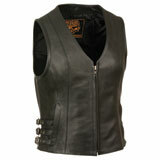 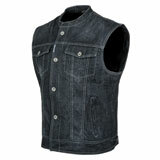 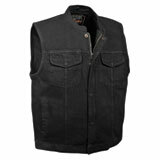 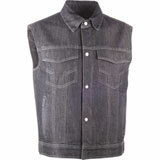 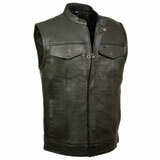 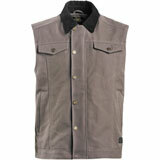 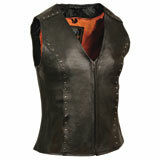 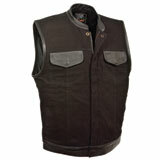 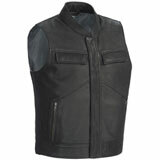 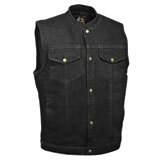 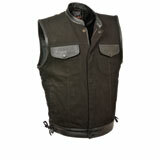 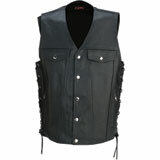 From style-oriented leather and denim vests to armored vests and high-visibility options, Rocky Mountain ATV carries a wide array of vest options for cruiser, touring, and street riders. 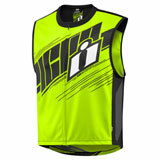 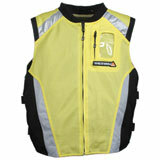 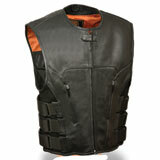 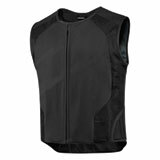 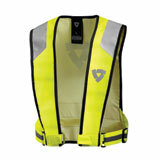 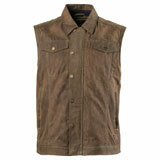 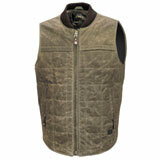 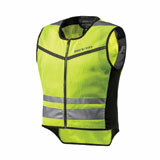 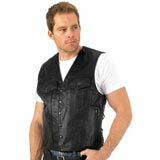 Latest Vests Reviews – You could win up to $500 for reviewing products! 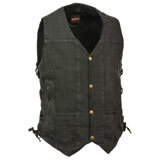 Awesome vest. 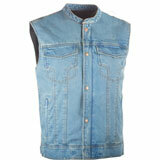 Wish I would have switched to this a long time ago. 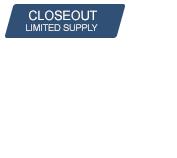 I've had lots of different set ups and this is by far the best yet. 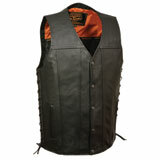 I’m real happy with the vest. 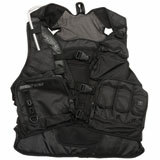 The fit is roomy but not baggy. 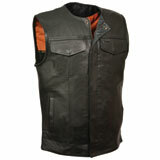 It cuts down the wind and has a good material that doesn’t catch on stuff. 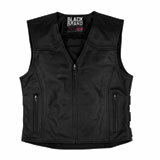 Could use more pockets but the 3 all have zippers. 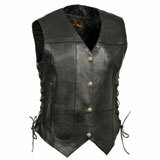 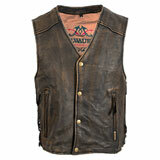 I had considered a leather vest but wanted something more unique and this vest was it. 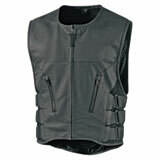 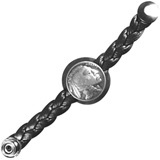 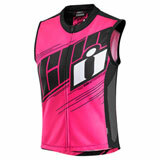 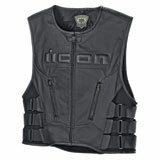 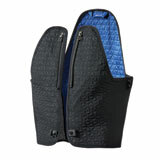 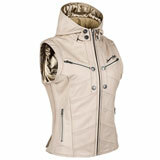 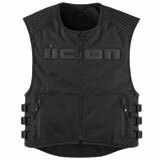 With the adjustable straps it easily fits over a light jacket or sweatshirt.